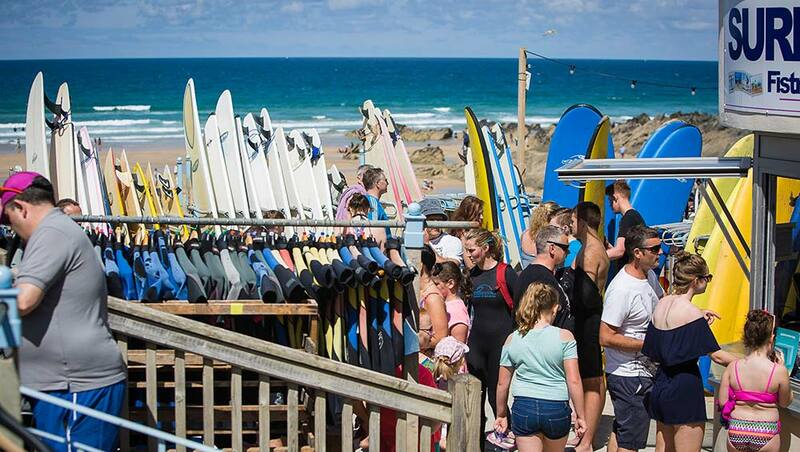 Fistral Beach Surf Hire has a huge selection of surf and beach hire. 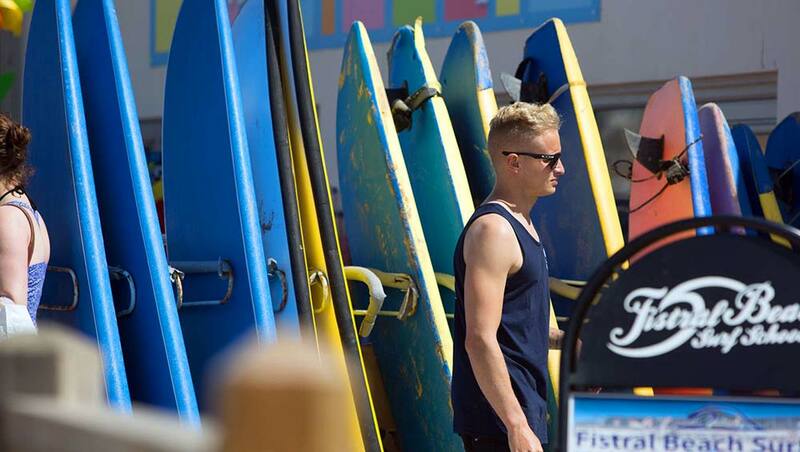 As a dedicated surf hire centre great pride is taken sourcing the best equipment, so everyone can enjoy their water time! 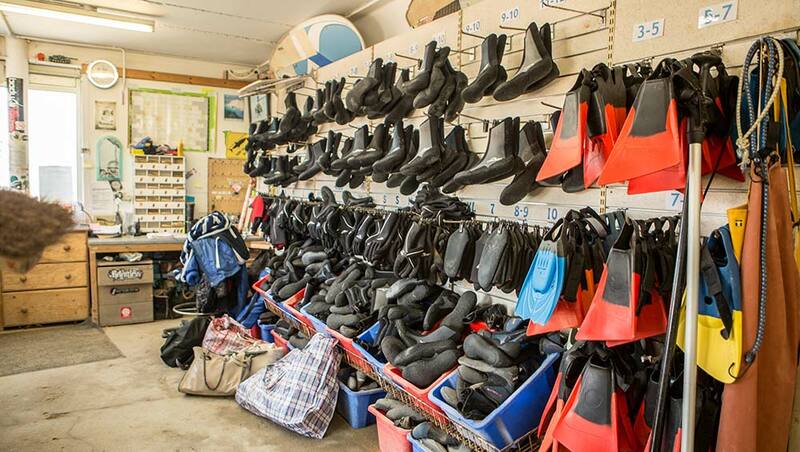 Open all year* there are all wetsuit and wetsuit accessories suitable to the whatever temperatures the Atlantic is offering up through the year. 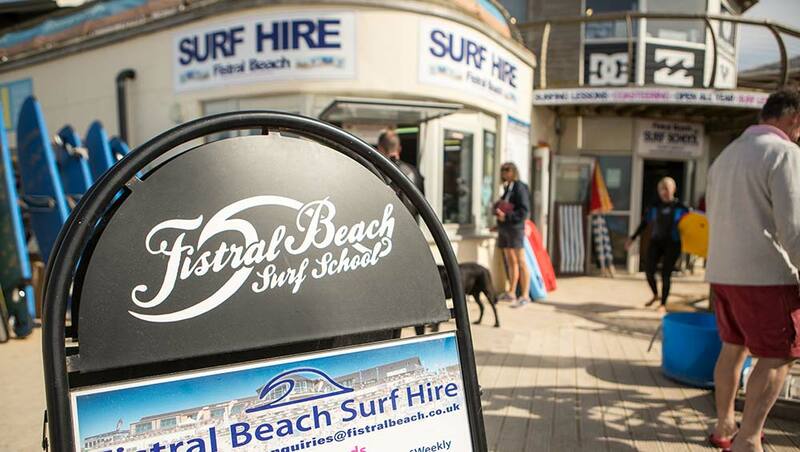 *The surf hire will be closed on the 24th and 25th December.